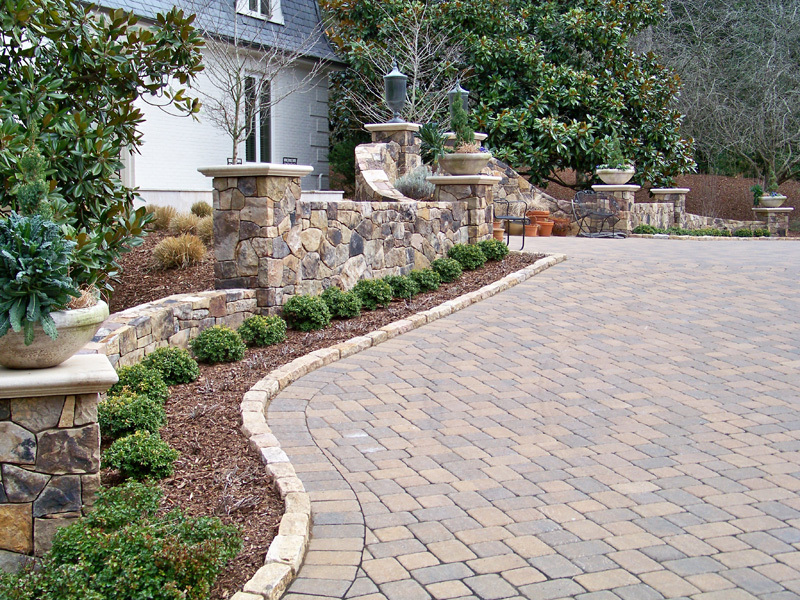 The entrance to your home provides an initial impression on your guests and neighbors. 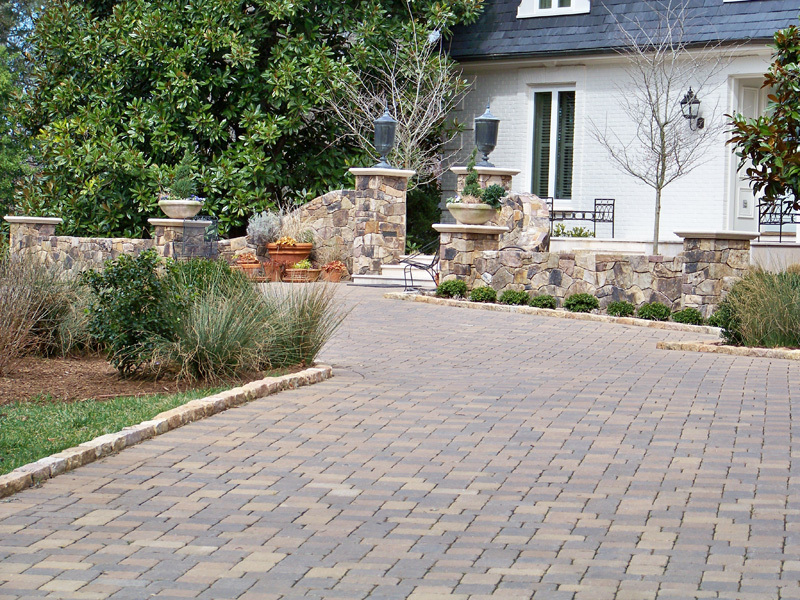 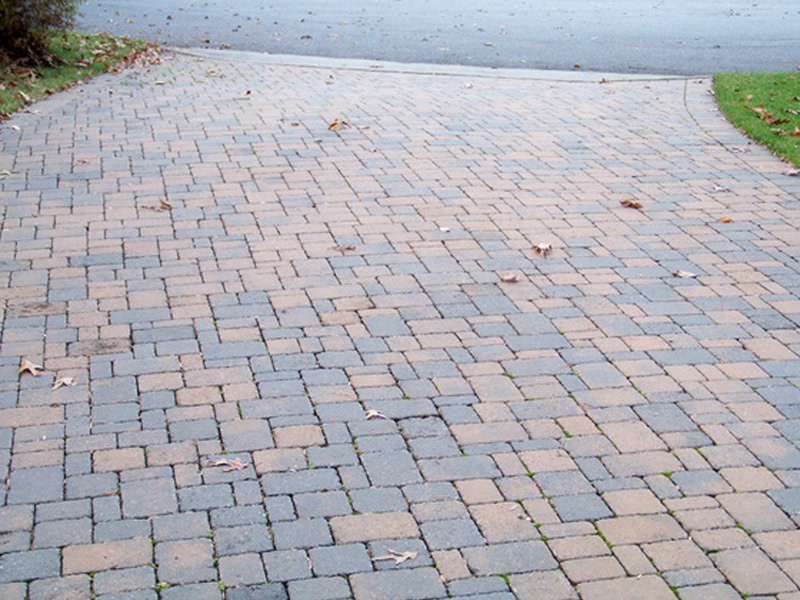 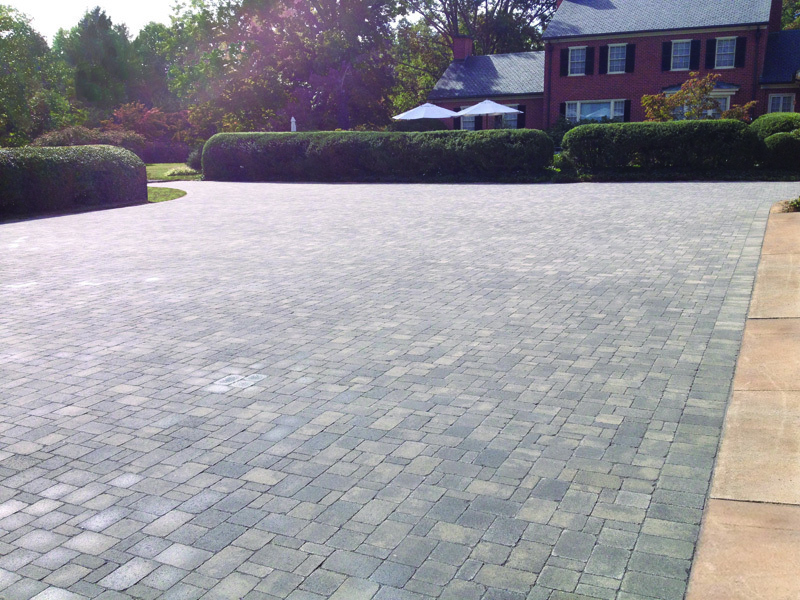 A new cobble or paver driveway can increase your curb appeal and create a distinctive welcoming experience for your visiting guests. 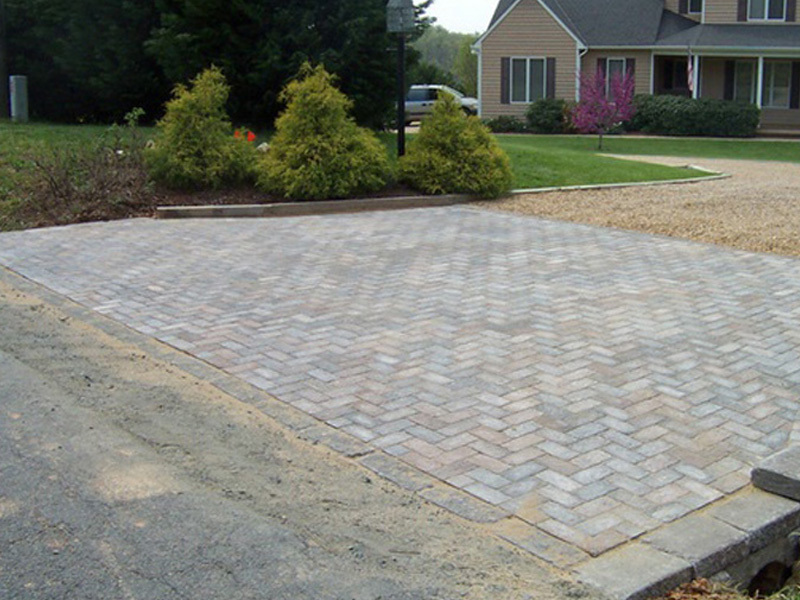 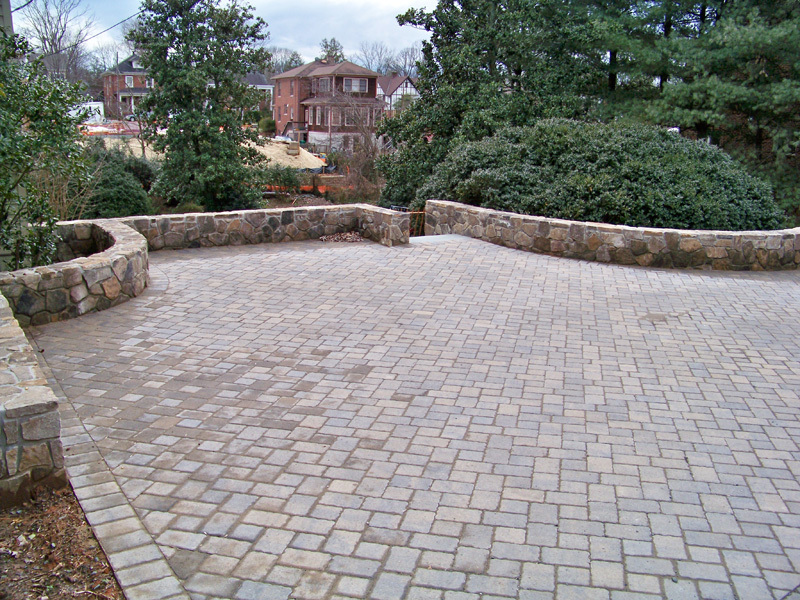 Even adding cobble edging on your existing gravel or asphalt driveway makes a notable difference.